I have been a teacher for 26 years, a Headteacher for 11 years and, at the age of 50, this much I know about an unlikely literary lesson for the next Labour leader. Jane Austen knew her stuff. Thematically, Pride and Prejudice is about finding the middle way between two extremes. The novel’s two main characters, Elizabeth Bennet and Mr (Fitzwilliam) Darcy are polar opposites. Elizabeth represents Nature – she is impetuous, liberal and unfettered; Mr Darcy represents Art – he is deliberate, conservative and overly-mannered. She is “Natural”; he is “Artificial”. Elizabeth’s mind was too full for conversation, but she saw and admired every remarkable spot and point of view. 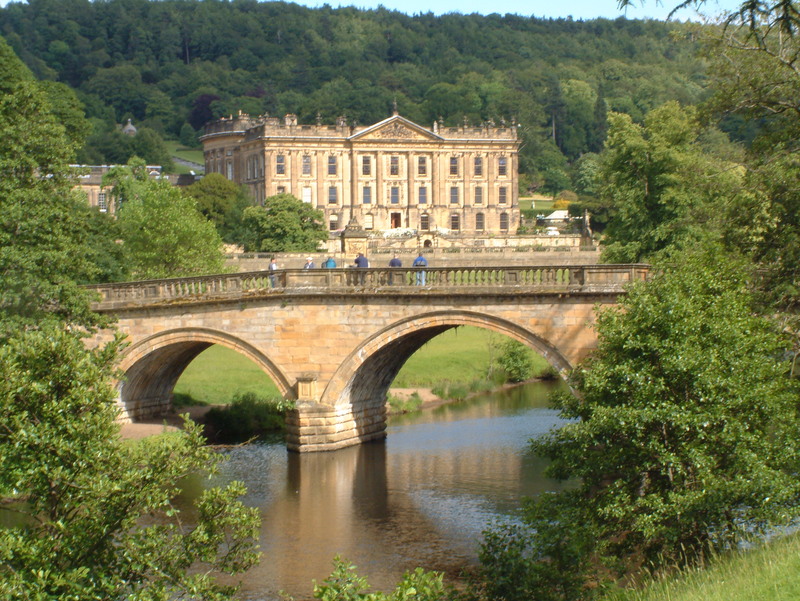 They gradually ascended for half a mile, and then found themselves at the top of a considerable eminence, where the wood ceased, and the eye was instantly caught by Pemberley House, situated on the opposite side of a valley, into which the road, with some abruptness, wound. It was a large, handsome, stone building, standing well on rising ground, and backed by a ridge of high woody hills; — and in front, a stream of some natural importance was swelled into greater, but without any artificial appearance. Its banks were neither formal, nor falsely adorned. Elizabeth was delighted. She had never seen a place for which nature had done more, or where natural beauty had been so little counteracted by an awkward taste. They were all of them warm in their admiration; and at that moment she felt that to be mistress of Pemberley might be something! She had never seen a place for which nature had done more, or where natural beauty had been so little counteracted by an awkward taste. The second half of the novel sees Elizabeth and Mr Darcy unite, each tempering the other’s extremes. Sometimes one has to compromise for the common good. In 1997, Tony Blair, who, according to Neil Kinnock, was always impressed by wealth, aided by Peter Mandelson, the man who famously said that he was intensely relaxed about people getting filthy rich, ensured that in the right-of-centre conservative United Kingdom, Labour gained power through finding a middle way between two extremes. He then allowed his socialist Chancellor, Gordon Brown, to redistribute income from the rich to the poor, haul 700,000 children out of poverty and provide some of the best public services this country has ever enjoyed. Working conditions for teachers, for instance, were improved immeasurably between 1997 and 2003. Anyone who has been teaching for 12 years has never known having to check the daily cover board. Who knows what kind of country we might be living in now if the Iraq war hadn’t got in the way? Subject: the bleedin’ obvious. It is very difficult for political parties to help the disadvantaged in society if they are not in government. The first thing the next Labour leader might do is read Pride and Prejudice again. I’m not sure what you are saying here, Mr Tomsett. Probably me being a bit thick but please could you elucidate?